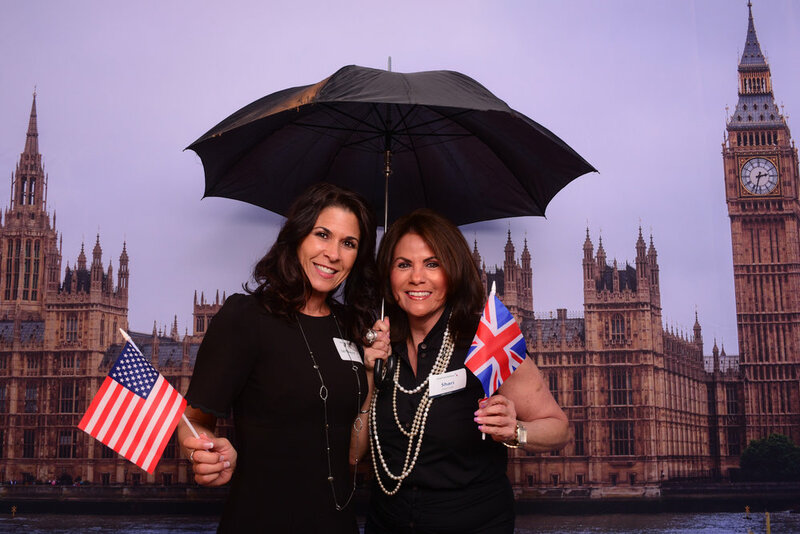 What better way to celebrate American Airlines launching their new non-stop service from Phoenix to London’s Heathrow - throwing a party to celebrate. Having a custom step & repeat backdrop with London scenes and Big Ben in the background, coupled with a Beefeater as the custom prop were the perfect fit. What says London more than an umbrella and a beefeater? So happy to be part of this celebration at Mountain Shadows.